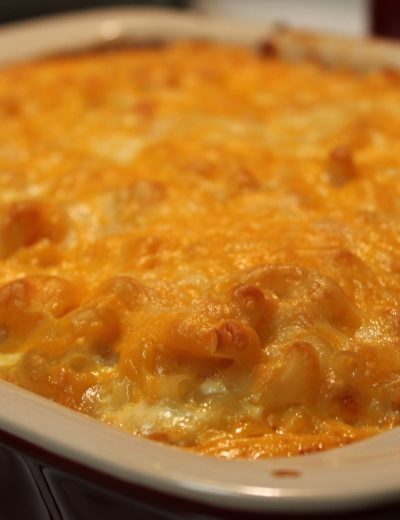 Southern, soul food style baked vegan macaroni & cheese. Made with a easy creamy homemade non diary cheese sauce. I guess you can officially call me the macaroni & cheese queen. 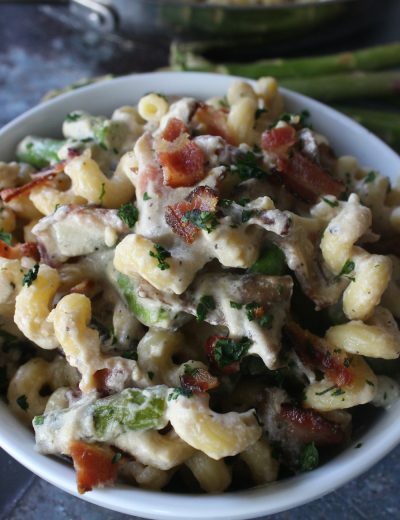 I mean, I literally have over 5 macaroni and cheese recipes posted, and I’m far from done! This time around I come to you with a super creamy, cheesy, macaroni and cheese recipe- But get this… IT’S VEGAN! No seriously! 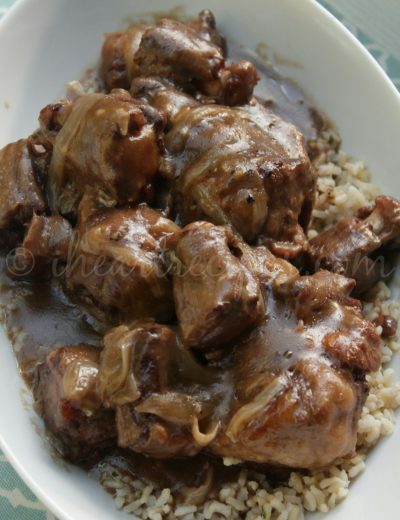 I’ve had several readers contact me, and request that I start uploading vegan soul food recipes. 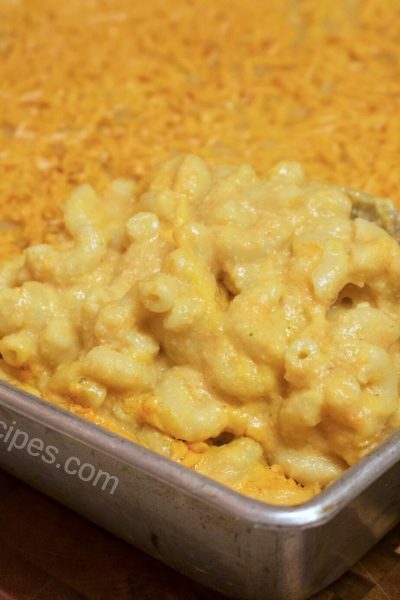 I agreed, so in addition to all of my traditional soul food recipes, I will start uploading vegan soul food as well- Starting off with some soulful mac & cheese! Alright, so if you’re a non vegan, you’re probably sitting there with your lips poked out wondering “WHY, THOUGH?!”.. Let me tell you.. Don’t knock it until you try it! 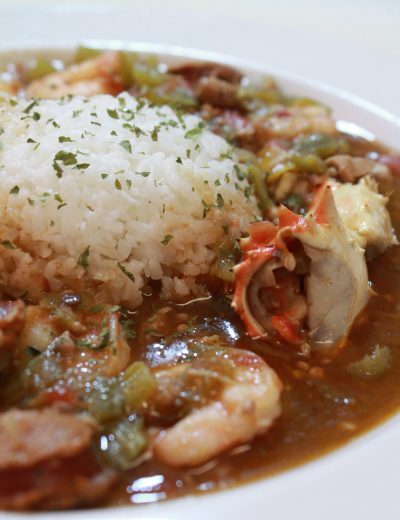 I kid you not, my family and I LOVE this recipe. 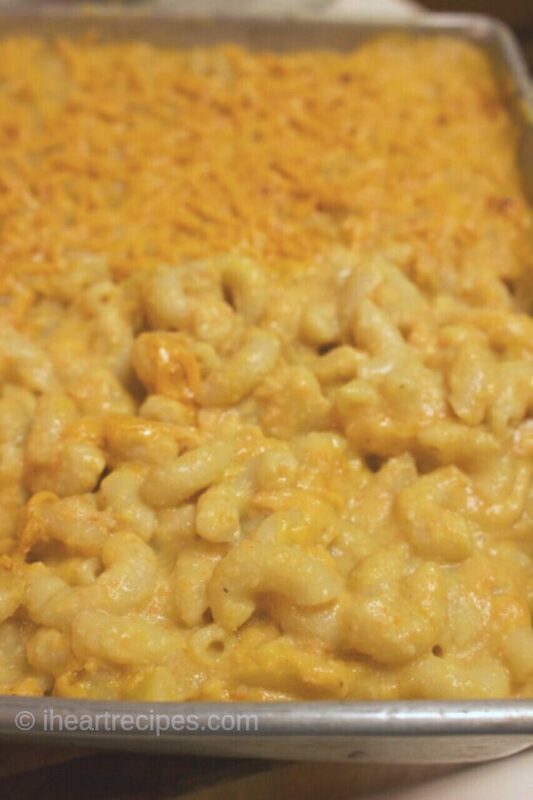 We are not vegans, but we’ve been toss in some ” vegan meals” into our rotation, and this mac & cheese is one of our favorites. When I first started doing my “vegan recipe research” I played around with several vegan mac & cheese recipes that I found online. Some of them were ” cool”, and others were a ” oh hells to the naw”. I found that a lot of recipes were very bland. Me being the person I am, I had to play around with some ingredients, and learn how to flavor it up… soul food style of course! Most of the vegan mac & cheese use cashews, potato, and carrots. I actually like those three ingredients so I use them in mine. The cashews add a nice creamy texture to the cheese sauce, so does the potatoes. 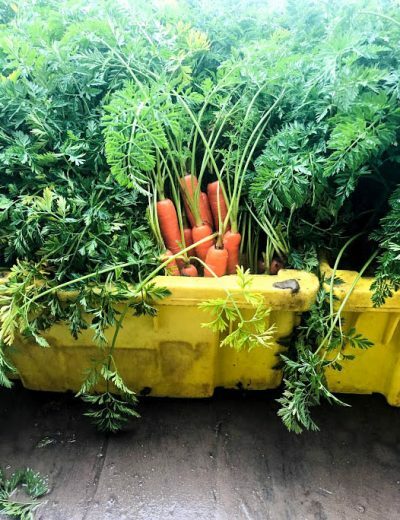 The carrots, and flavor and color. I also use nutritional yeast in the easy vegan mac and cheese. 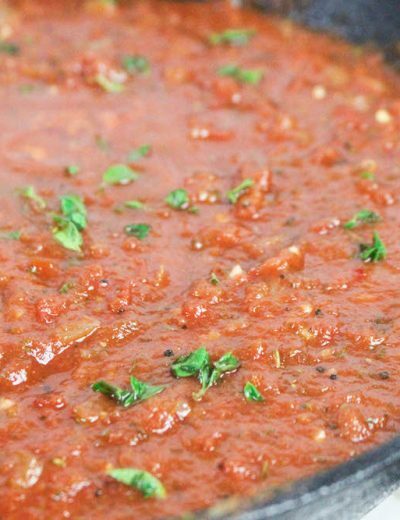 It’s flavorful, and it seems to thicken up the sauce, which is a plus for me! Nutritional yeast can be hard to find, It’s usually not at regular grocery stores. I bought mine from the Vitamin Shoppe in the super foods isle. Watch my video tutorial for this easy vegan mac & cheese recipe! Easy vegan macaroni and cheese, with homemade vegan cheese sauce! Bring 2 cups of water to a boil, then add in the cashews. Remove the pot from the heat, and let the cashews soak for 1 hour. Add the potatoes, carrots, and garlic into a bake dish. Drizzle the olive oil, all over the veggies the cover. Roast the veggies in the oven on 400, for 20 minutes or until tender. Boil the pasta until al dente, then drain. Add the carrots, potatoes, garlic, cashews, non dairy milk, nutritional yeast, seasoning salt, and hot sauce into a food processor, or blender. Lightly oil a bake dish, then add in the pasta. Pour in the "cheese sauce", and sprinkle in 1 cup of vegan cheese. Fold the ingredients, then top off with remaining vegan cheese. Bake in the oven uncovered on 350 F for 20 minutes. 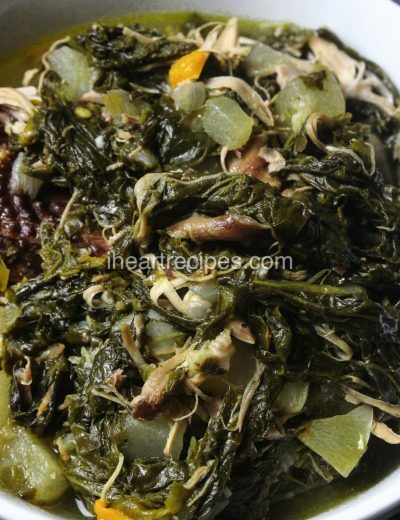 I would like to see vegan collard greens! Looks yummy will give this a try…trying to eat healthier. 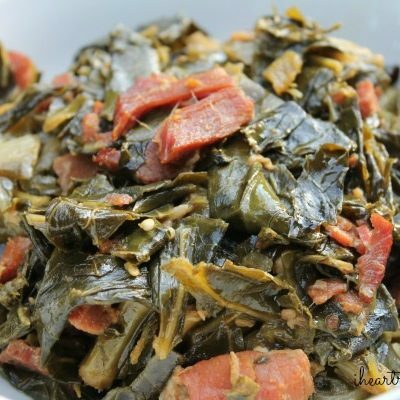 I made vegan collards this thanksgiving and they were amazing….. The secret ingredient is smoked paprika in of the meat. They were delicious! I would love some vegan freezer meals and slow cooker vegan mwals. Thank you for all you do! 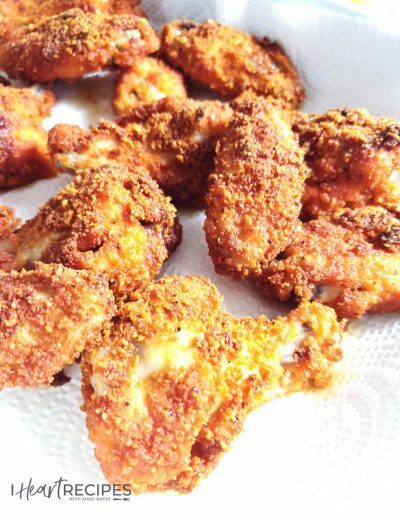 How do I scroll through your recipes w/o having to search 1 particular recipe? Please HELP !!! Rosie, you know I love your blog and you’re one of my favorite cooks. This looks so good. I love nutritional yeast, so I know that this vegan macaroni and cheese is going to be delicious. 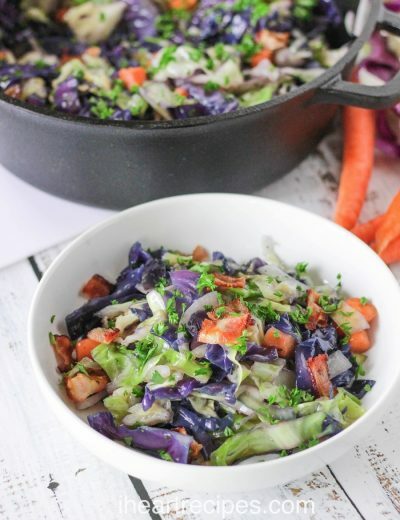 I’m going to start eating 1-2 vegetarian meals a week and although this is vegan, I can’t wait to try it. What brand of vegan cheese did you use? I’m not vegan, but this dish is worthy of a try. 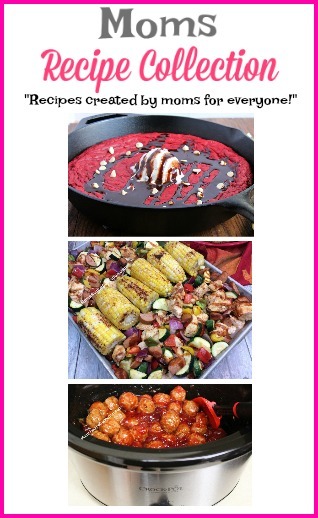 It looks absolutely yummmilicious, as do all of your recipes! Thanks for blessing us with so many wonderful recipes. 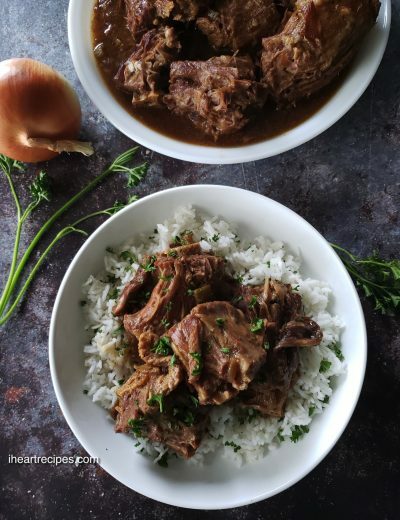 Has anyone tried this recipe yet? I came on here looking for ratings and reviews. I thought about using this recipe for our Sunday Dinner. 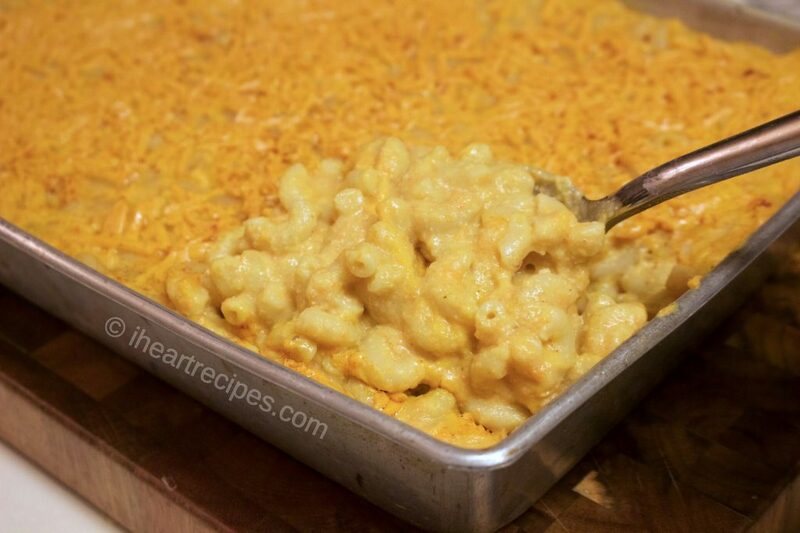 We recently became Vegan, but in the past I have made the I Heart recipe for Southern Baked Mac & Cheese SO many times. 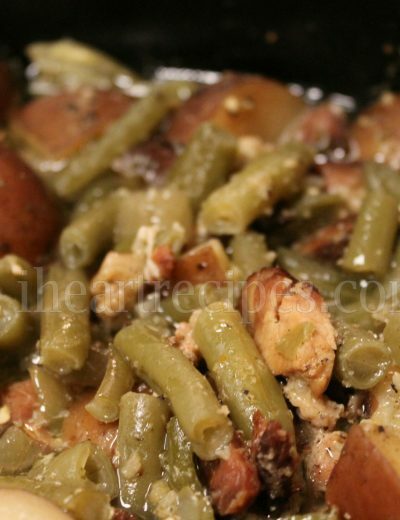 My family and I love it, so I’m hoping this recipe is just as great! 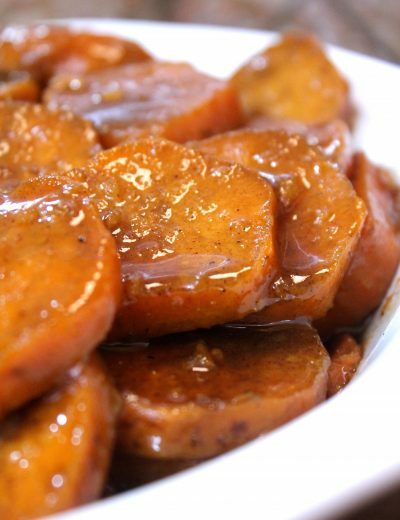 Also, do you happen to have a Vegan recipe for Candy Yams or Collards yet? Absolutely 100% Recommend, I found this recipe a year ago and it’s my go to. Hi Rosie! 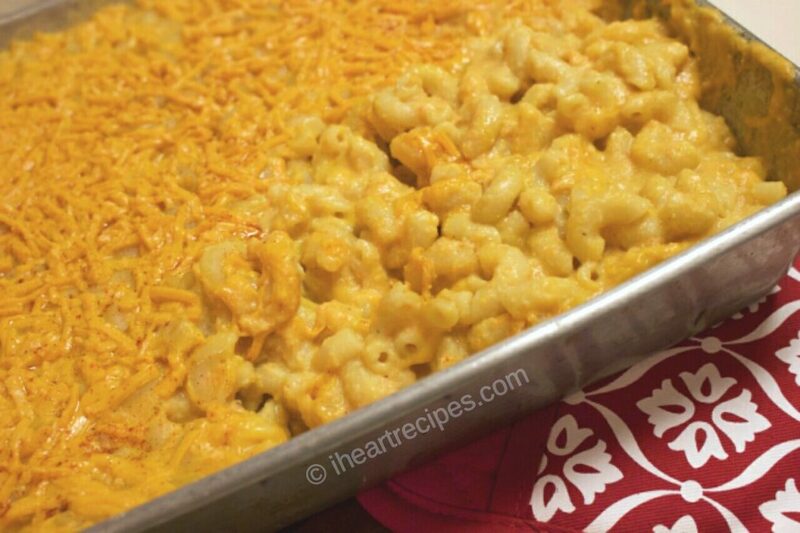 Does this recipe taste like the real homemade mac n cheese?? Or does it have its own taste? Lol im scared to try it. Hi! It does taste very similar to the real thing. It’s not as cheesy, as my others for obvious reasons,LOL . But it’s definitely a great macaroni and cheese recipe. Girl you make this look soooo easy. Would have thought this was the hardest thing in the world if it weren’t for this video. 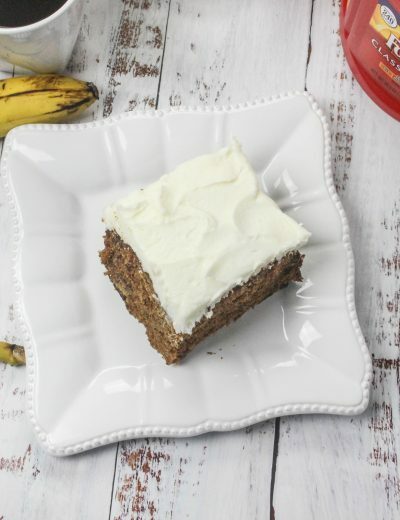 I’d love for you to do a Vegan Rum Cake and other dessert dishes. I love so many of your recipes! Thanks! Thanks for giving my recipe a try. THIS WAS DELICIOUS! I’ve made two batches this week. I add a lot of Sriracha sauce to my “cheese” to give it an extra kick. What do you recommend for vegan cheese? What brand do you use? I actually don’t have a favorite brand at the moment.